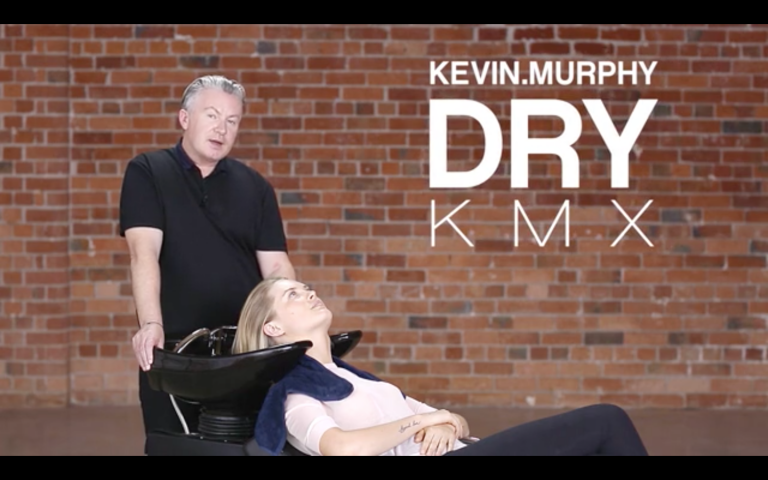 Watch as Kevin explains how DRY KMX, the alternative to a traditional wash and rinse, can not only increase a products benefits to the hair and scalp, but also saves you up to 25-litres of water per wash. 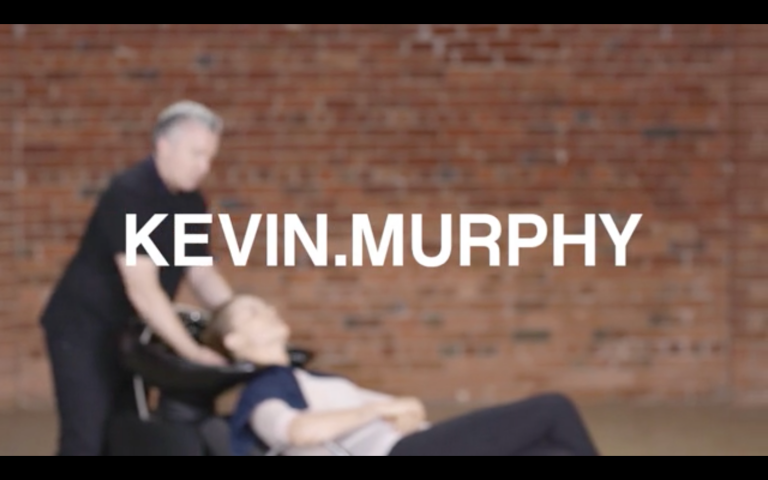 Learn key skills to boost your backwash brilliance as Kevin performs his signature salon massage technique. It’s the ultimate indulgent salon experience. 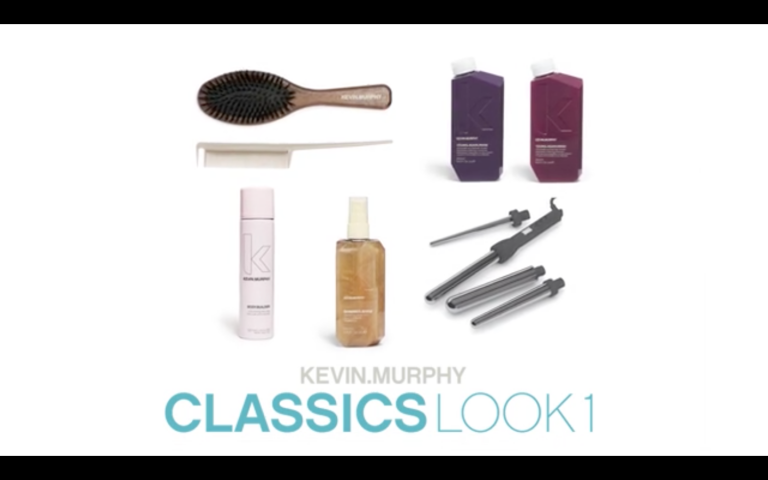 A modern interpretation of the classics… Kevin introduces styling techniques that embody traditional classic styling juxtaposed with high-fashion modern looks.